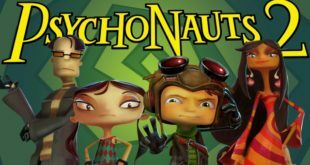 Home / Miworld Blog / Sherlock Holmes e ScummVM? Si è tutto vero!!! 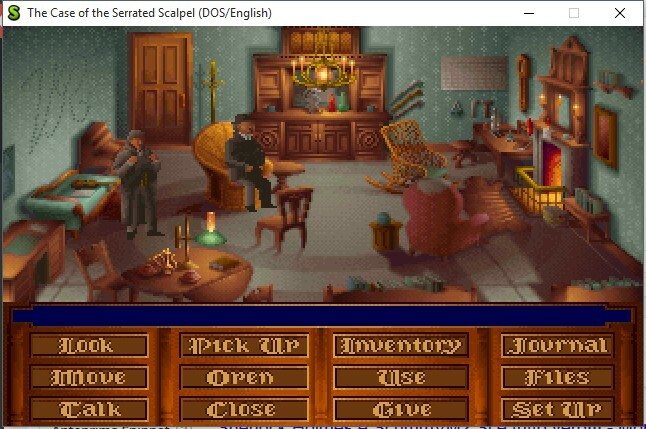 Ah si ecco ora scarico DDosBox come mi dice miworld.eu……..ah si fatto. Ecco lo apro…..AHHHHHHHHH panico! E ora?! Che faccio? Mount che? Ma non parte….ah basta. Avete penato così per giocare ad un capolavoro del passato come Sherlock Holmes?! Ora non dovrete più fare nessuna fatica per comprendere i meandri di quella misteriosa interfaccia e usarne una davvero MOLTO più semplice! E si lor signori aprite bene le vostre cavità uditive. 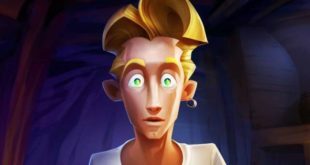 ScummVM ora è il “vostro uomo” come diceva in qualche film dei tempi andati. Sherlock Holmes, greatest detective of all times, has a pair of puzzling cases to solve. Firstly, a gruesome murder outside a theatre. Police are clueless. Could it be the work of the notorious killer, Jack the Ripper? Then, in his second case, his brother Mycroft is nearly killed in an explosion. In this case, you’ll play initially as Watson, who tries to snap Sherlock out of his despair, and then as Sherlock, as he tries to piece together why Mycroft was attacked, and why he called for him just prior to the explosion. 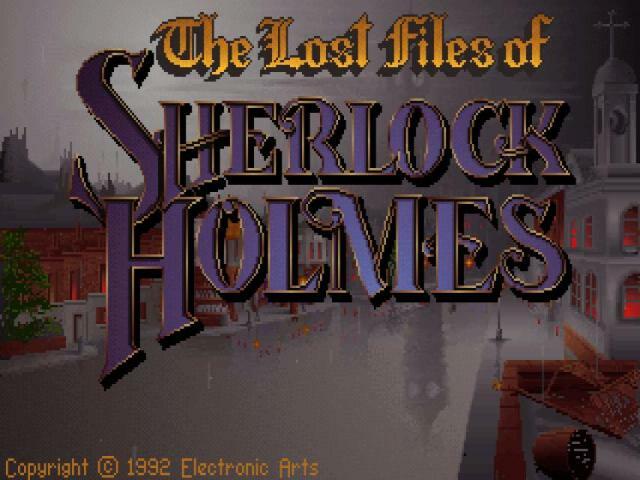 The ScummVM Team is proud to announce support for both games of the The Lost Files of Sherlock Holmes.. The Case of the Serrated Scalpel, and The Rose Tattoo. 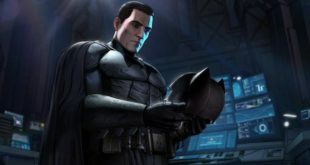 Many thanks go to Electronic Arts, for allowing us access to the original sources. Both games are now playable in ScummVM using the latest daily builds and ready for testing. For Serrated Scalpel, currently only the PC version is supported.. the 3DO version is mostly playable, but still needs further work. As usual, all bugs should be reported to our bug tracker following our bug submission guidelines. While you play through the game, we would also love it if you could take some screenshots for us. Vi posto inoltre uno screen con una prova fatta personalmente con la versione in questione e non sembrano esserci particolari problemi.